A total of 28 students from 12 students of Diploma in Graphic Design and Digital Media, and 16 students of Diploma of Fine Arts are involved and take part in the exhibition which has reached its 10th edition. In addition, among of the works that are showcased in the exhibition covers 4 main aspects of Diploma in Graphic Design and Digital Media includes Illustrations Design, Multimedia Design, Corporate Design and Advertising Design, meanwhile for Diploma in Fine Art the visitors can witness the production of works which include Paintings, Print Making, Sculptures and Drawings on the theme of object and medium. 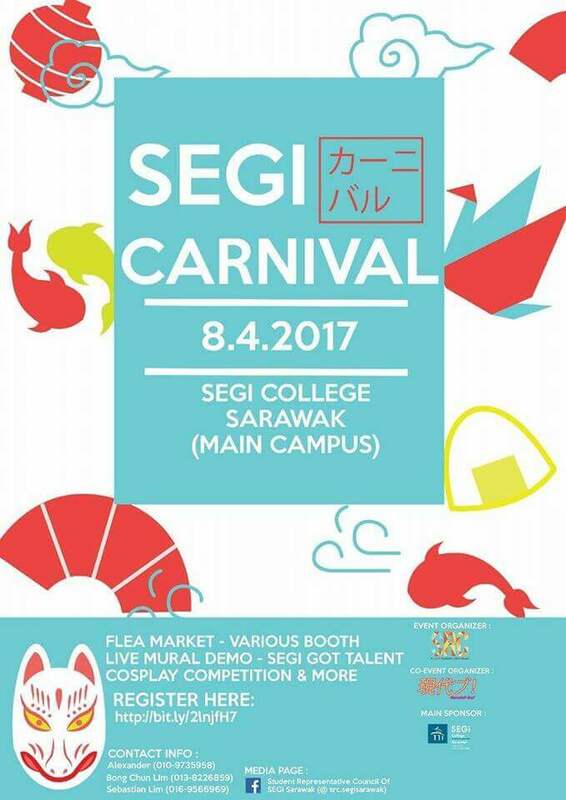 Look forward to SEGi Carnival- a day of excitement with amazing performances from local talents, flea market and delicious food. 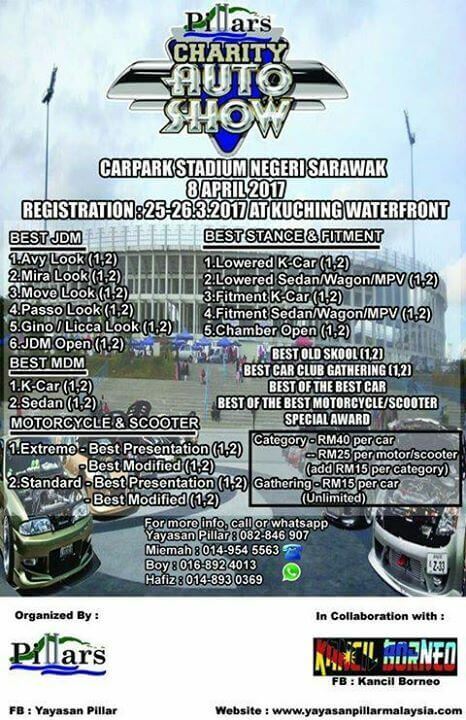 We have a lineup of activities- SEGi Got Talent, Cosplay Competition, live mural demo from 9Lives, dance performance from StepHolic, various booths and free gifts from Fade Organic and JD Anime, ready for you. 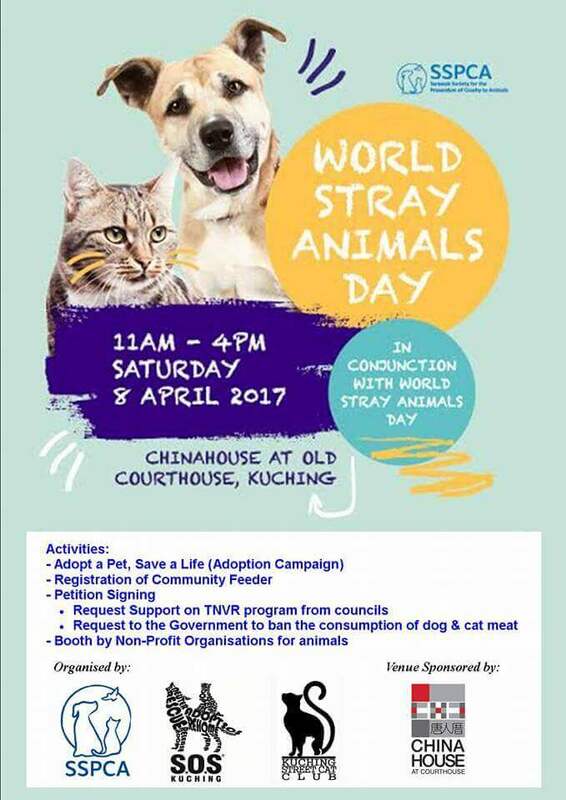 It is World Stray Animals Day today. Treat the stray dogs and cats good. Come and join us to celebrate this special day.